Whoâ€™d have thought that weâ€™d visit Dunkirk in India. Confused? I mean the new box office movie which was sensational! We visited the nearby Sun City cinema and booked our tickets two hours early for a princely sum of Rs450, which is around Â£6, yes thatâ€™s right, for all of us. We got three tickets for less than the price of one in England. After buying our bargain bucket of popcorn and drinks (Rs190, about Â£2.50), we settled into our comfy seats and awaited the adverts and trailers. The screen lit up. Yeah, itâ€™s starting! Suddenly, the audience all stood up as the national anthem played, whilst a huge Indian flag fluttered on the screen. Slight awkward moment. Do we sit or stand? We decided to join in with everyone else. Perhaps this might catch on in UK? Or not! Immediately afterwards, Dunkirk started and within seconds – there were no trailers – we were totally engrossed, especially me, who might have jumped a few times (not a great idea when holding popcorn!). I was really enjoying the movie when abruptly (about half way through) the screen went black. Damn a powercut, Amy thought, but no, the lights came up and people went out for refreshments. We werenâ€™t expecting that! 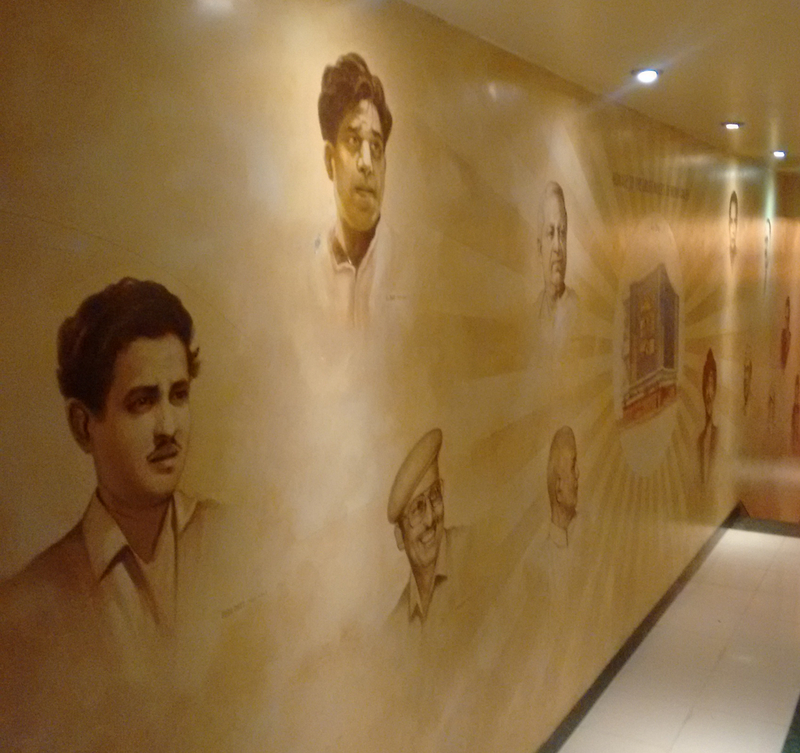 It was great to experience the cinema in Mumbai, which is of course the centre of Bollywood. Weâ€™ll do this again but Bollywood style. We saw Dunkirk this week as well – great film but think you got the better deal!! Love the idea of an interval. Enjoy the Bollywood when you see it.